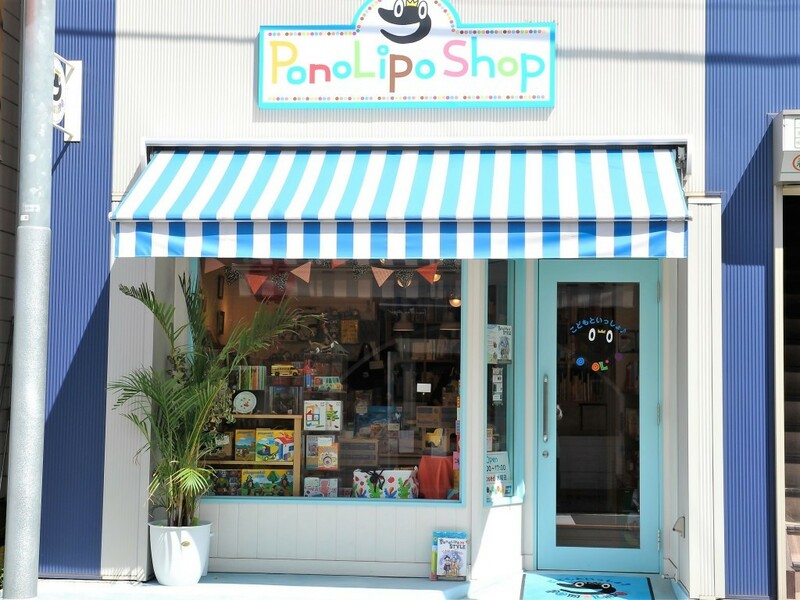 We carry fun and educational English picture books and toys for children of all ages at our PonoLipo Shop in Jiyugaoka. All of the items we have in the store are samples. 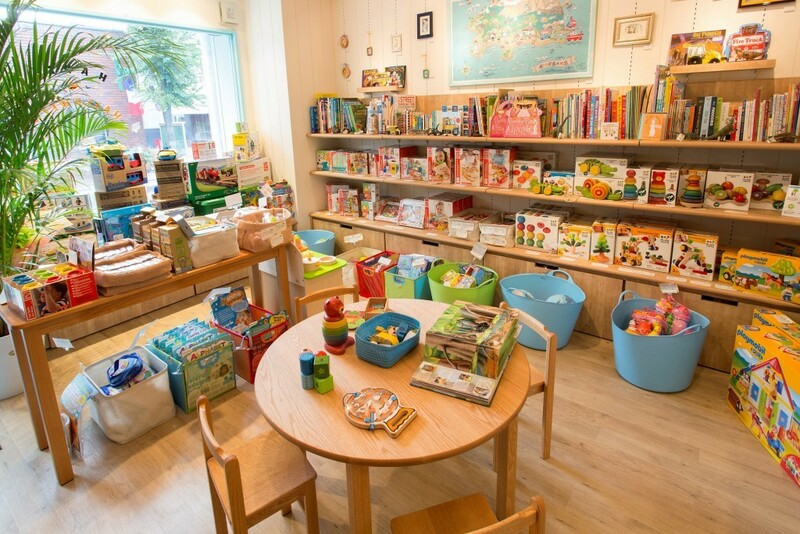 Feel free to touch, play and flip through the books with your children in a relaxed atmosphere. We also have a play area for your child and a diaper changing station for your little ones. We encourage you to visit PonoLipo with your child(ren) and discover something that both your child and you can play together. 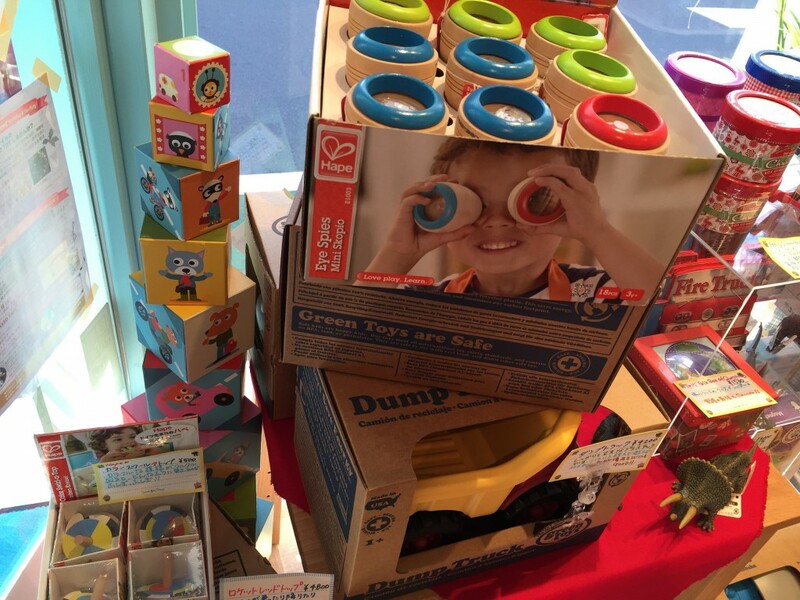 We’re confident that you will find something that will help stimulate and encourage your child to develop a sense of curiosity. Our goal is to help make childrearing a joyful experience for everyone. Ask us about our regularly planned art & craft workshops and rhythmic classes that you can enjoy with your child(ren). Baby books, pop-up books, picture books, song books with CD, phonics books with CD, activity books, almanacs/dictionary/encyclopedias for kids, etc. DJECO, PlanToys, Brio, Hape, K’sKids, 4m, EDinter, etc. We also carry craft kits, party goods, and seasonal decorations for holidays such as Halloween, Christmas & Easter.